Use your laptop! Laptops use 80 percent less electricity than a desktop, saving you money on your utility bills. Don’t forget to unplug your charger once the battery’s full, to avoid wasting electricity! 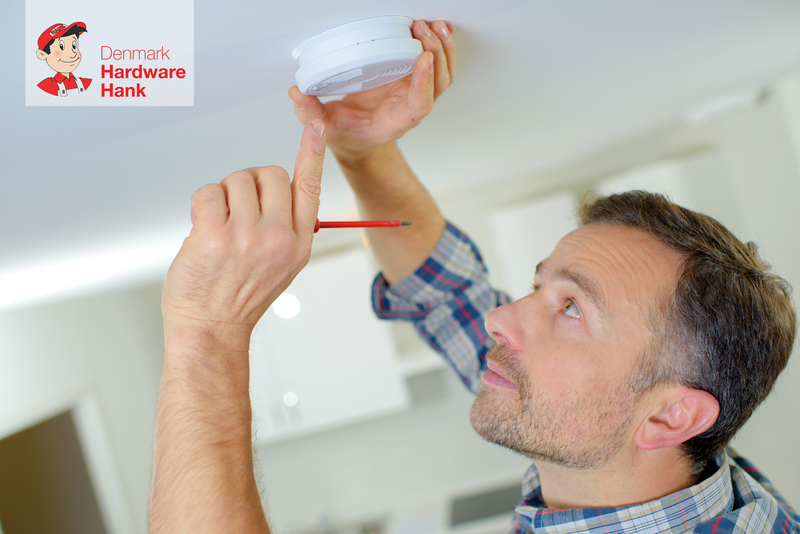 If you have smoke detectors, swap out the old batteries with some fresh ones! If you don’t have smoke detectors, GET THEM NOW. We have plenty!! Install one inside each bedroom, outside each sleeping area, and on every level of the home, including the basement. 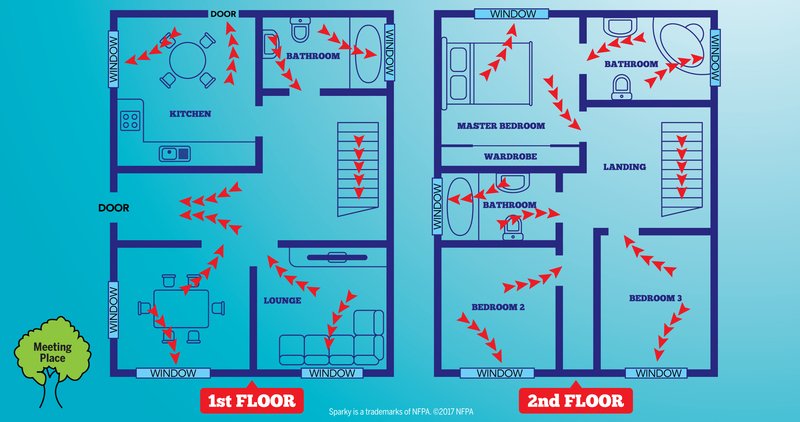 Plan ahead by making a fire escape plan of your home – drawing at least two ways out of every room, if possible. 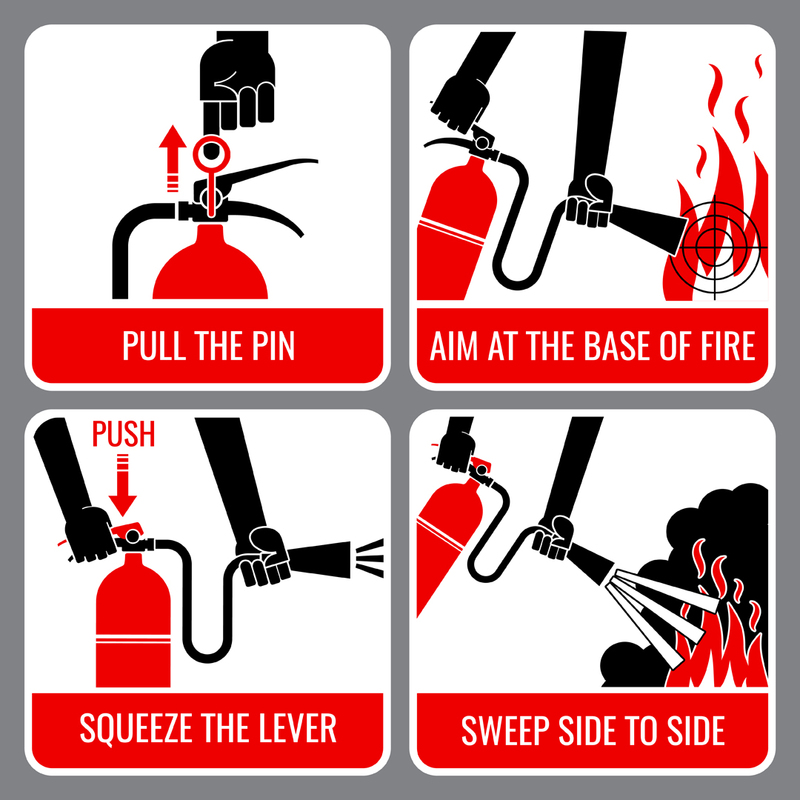 Share the plan with all members of your family and practice with a fire drill twice per year!! In a fire situation, once you get outside, stay outside! 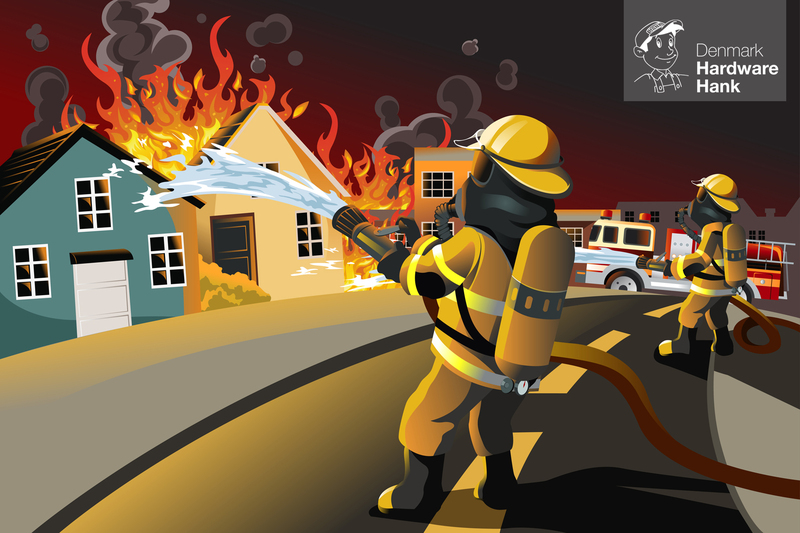 Firefighters are equipped to go inside a burning building – you’re not. Never go back inside a burning building! Need fire extinguishers in your home?!? You should have one on every floor, in the kitchen, laundry room, at the patio/grill, and in the garage/workshop. Pick up your extinguishers from Denmark Hardware Hank, and know how to use them!! Having trouble removing a stripped screw? 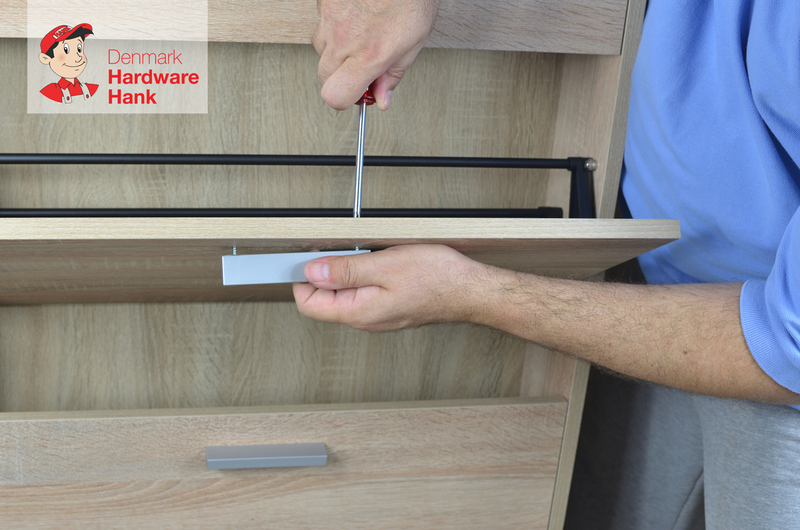 Place a wide rubber band over the head of the screw before unscrewing it with your screwdriver! 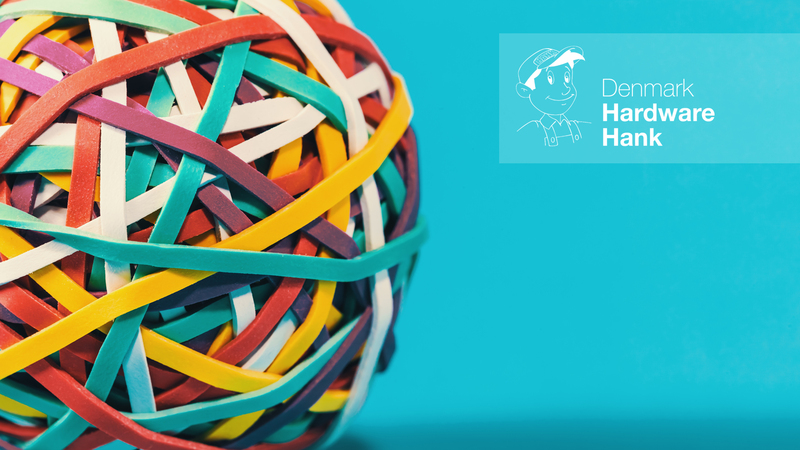 The rubber band will add some extra friction, making it easier to get the job done! Are your cabinet drawer pulls always coming loose?!? Take ’em off, dab a few drops of removable thread-locking compound into the screw holes, and screw ’em back on! The problem will be permanently fixed, but you’ll still be able to remove the pulls if you need to in the future! 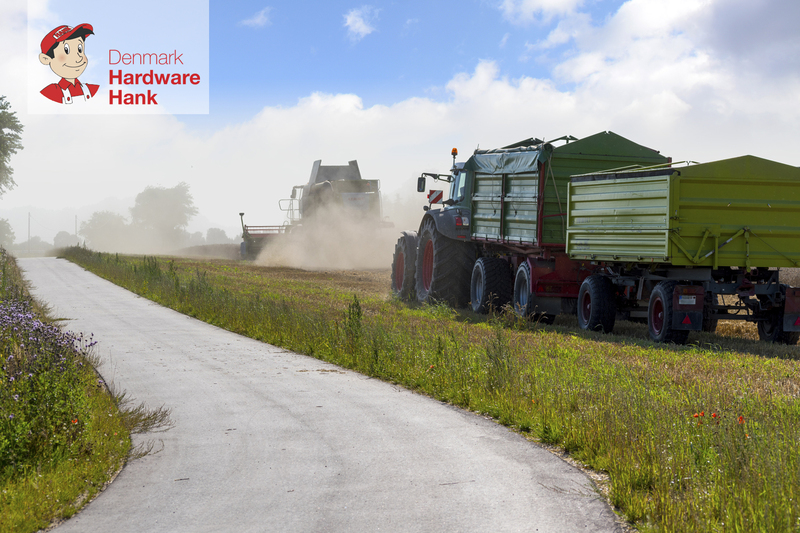 Denmark Hardware Hank provides several options of thread-locking compound, including Loctite and J-B Weld! Also available in permanent solutions for larger bolts, machinery, and any other project you need to tackle this summer and beyond! 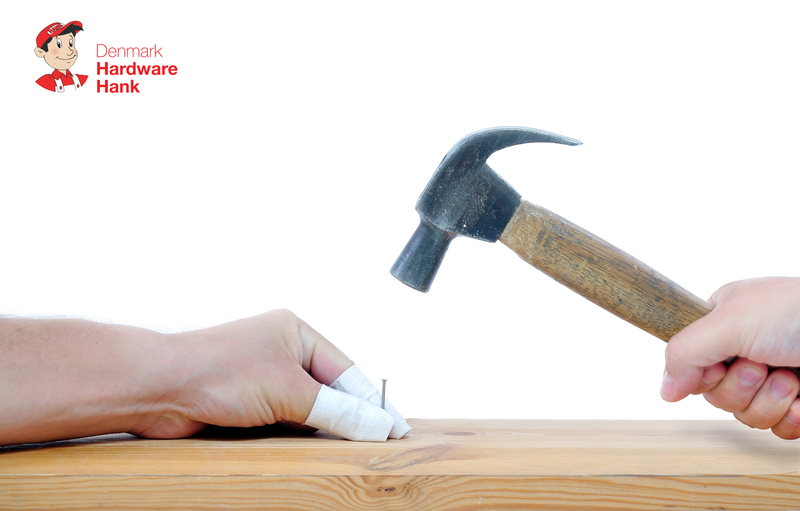 When hammering a nail, place the nail between the teeth of a comb to hold it in place while you hammer! Your fingers will thank you!! Side note: We have nails! Like, A LOT of nails. Stop by and stock up for your next project – from picture hanging to home building, we’ve got you covered! During the summertime, replace your central air conditioning filters every month to keep air moving freely and to reduce the burden on your AC’s blower motor. 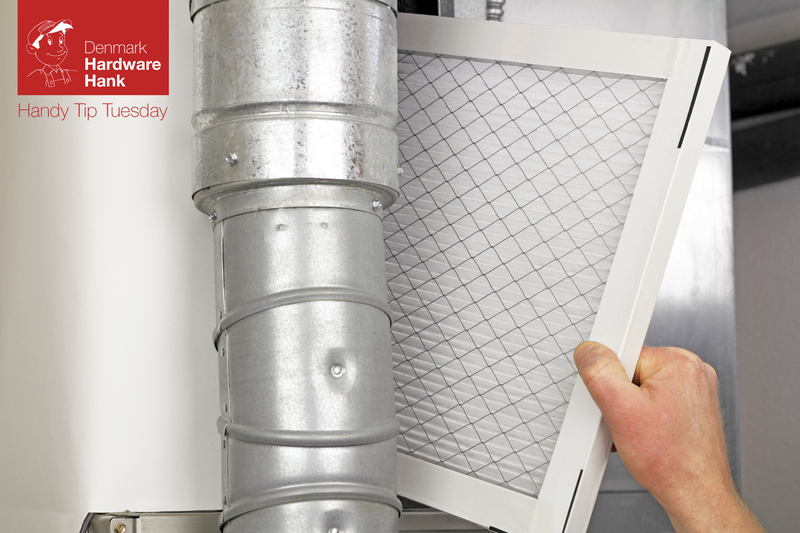 As a bonus, the new filters will keep dust and mold from collecting on condenser coils, and extend the life of your air conditioner! Don’t get left in the cold this fall!! 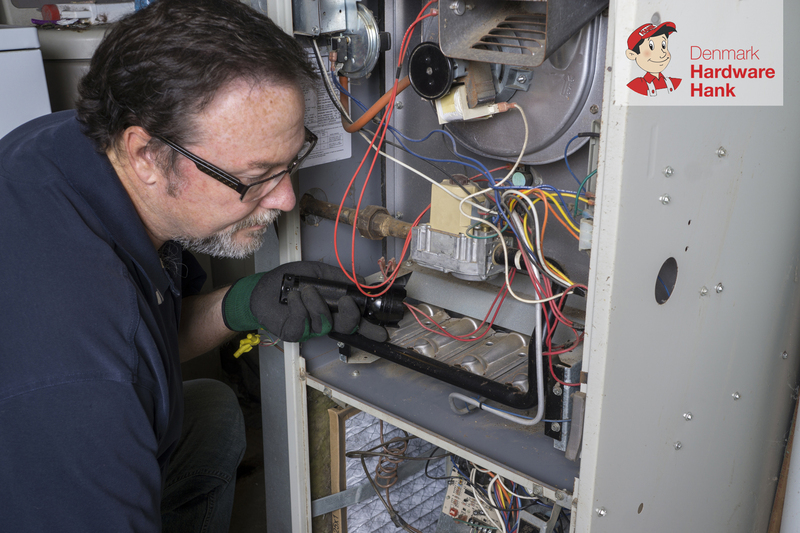 Now is the perfect time for an annual professional inspection of your furnace! Avoid the last minute rush by scheduling an inspection before the cold weather returns. 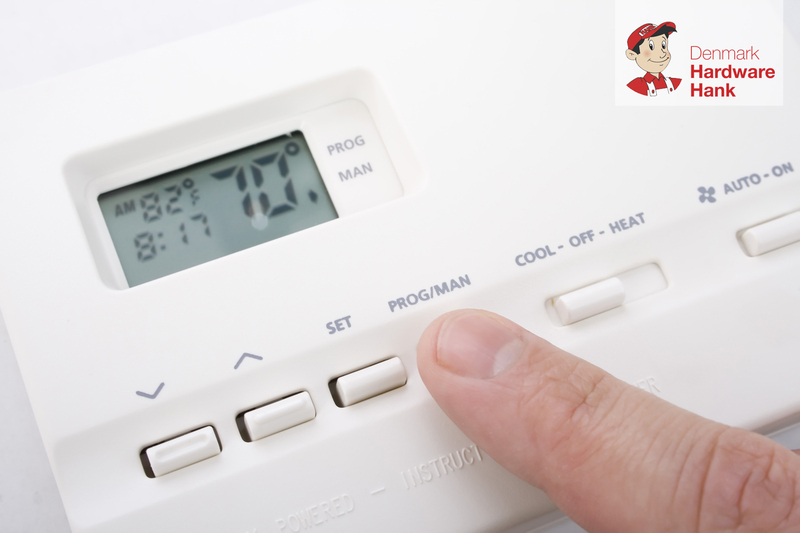 For DIY furnace projects, don’t forget that Denmark Hardware Hank has furnace filters and programmable thermostats to keep you warm all year long! 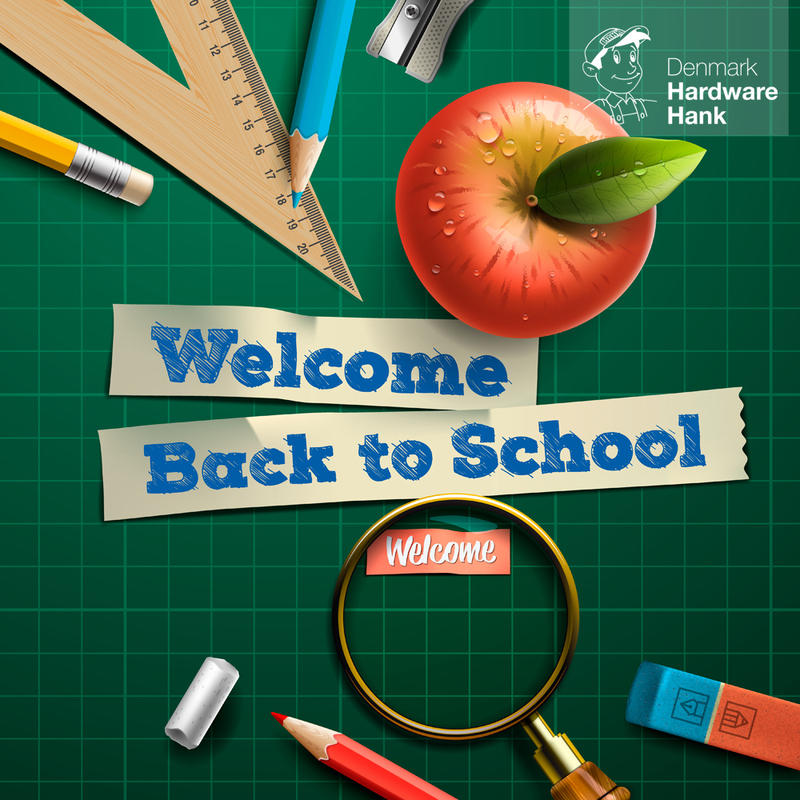 Thermostats and everything else you need to prep for Fall are available now at your friendly, local, Denmark Hardware Hank! With your kids back in school again, keep track of everyone’s busy schedules by making a family calendar!! It’s an easy and fun way to keep everyone’s activities together and visible to the whole family in one place! Make sure your little ghouls and goblins are visible this Halloween as they go trick-or-treating!! Brightly colored costumes are easiest to see, but if their costume is dark, brighten ’em up with some reflective strips, glow sticks, or even a flashlight!! Stop by Denmark Hardware Hank to show off your costumes (or pick up some last-minute costume supplies!!) 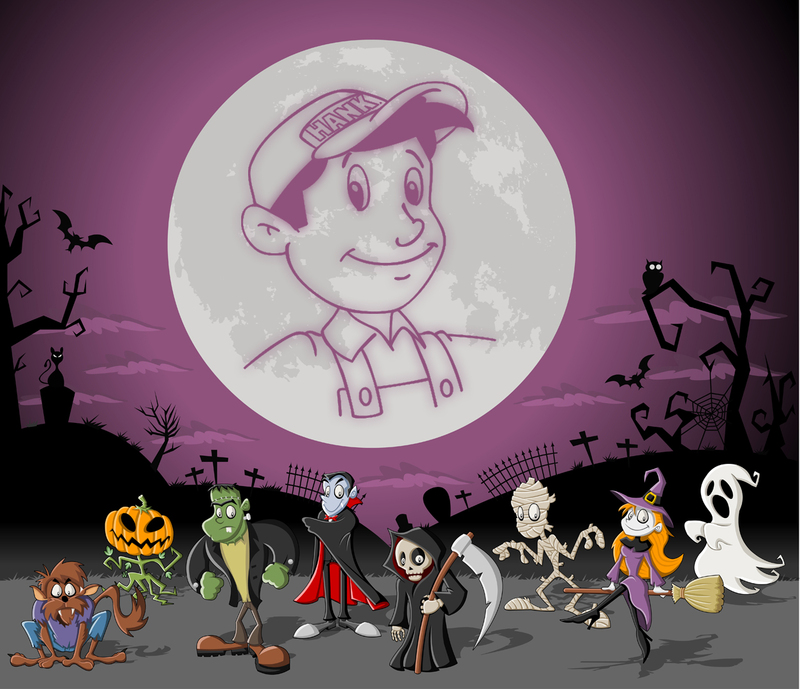 Happy Halloween from all of us at Denmark Hardware Hank! Toss a dry bath towel into your dryer with your wet clothes to dry your laundry faster! Get rid of scuff marks on your walls or floors by rubbing them with a tennis ball! 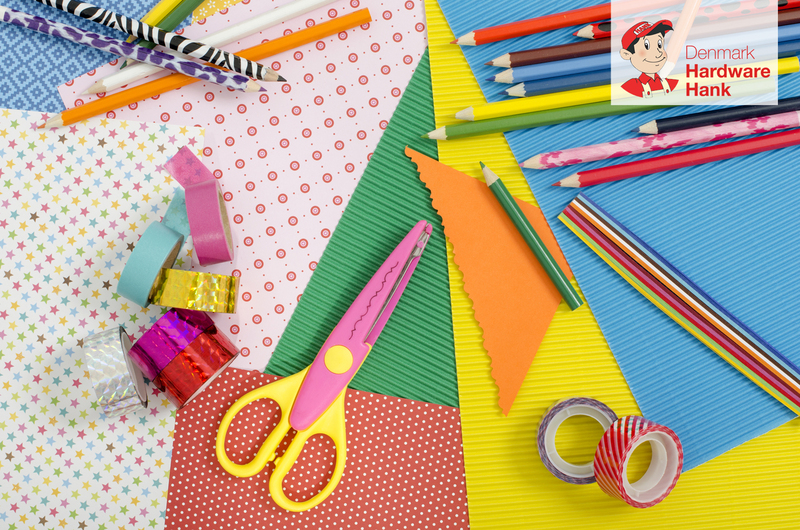 Have your craft scissors gotten dull this scrapbooking season? Sharpen them up with aluminum foil! Stack a few sheets of foil, fold them in half, and cut ’em up! With just six to eight cuts, your scissors will be sharpened and ready to go for your next project! Do you have dents in your carpet from recently moved furniture?!? Place ice cubes over the dents and let them melt over a few hours. Blot up the water with a sponge, then use a spoon to gently fluff the fibers back up to their original glory! 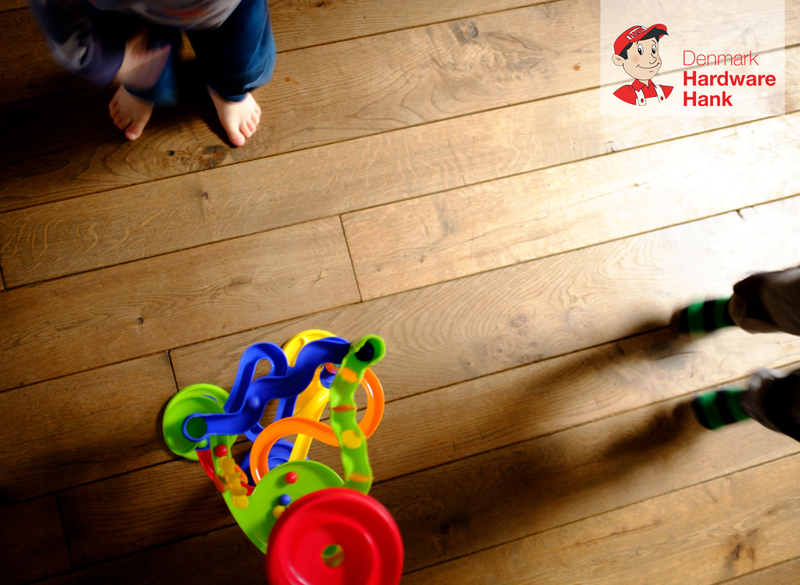 Do you have dents in your wood floor or furniture?!? Get the dent wet and place a damp towel over it. Press a hot clothes iron over the towel and move the iron in a circular motion. 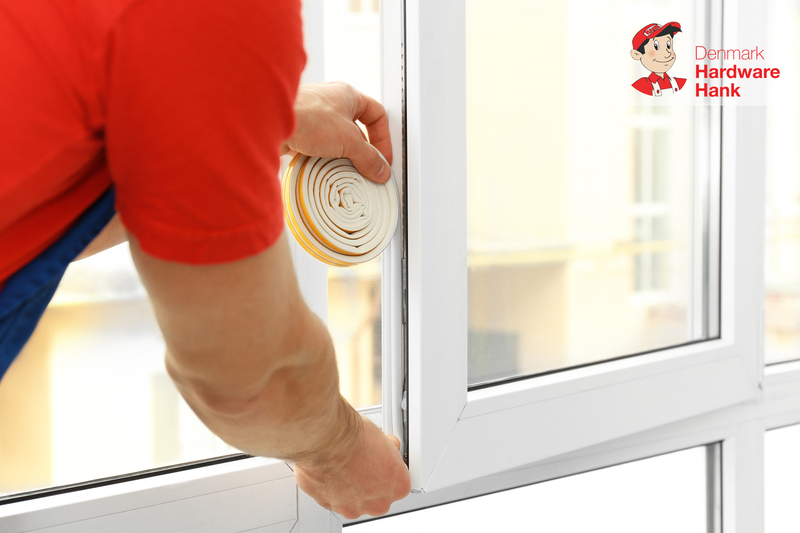 After a few minutes, this will raise the wood to reduce or even eliminate the dent! 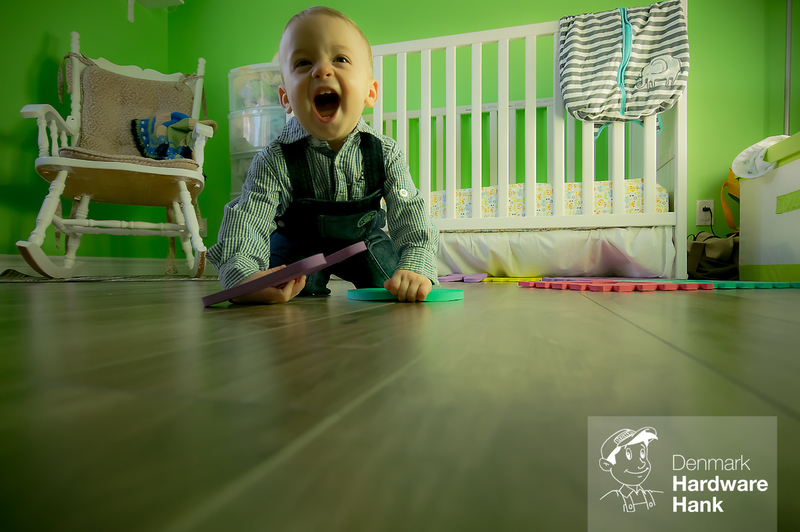 Have a squeaky hardwood floor?!? How annoying!! Sprinkle some baby powder or baking soda into the seams where the squeaks are, and work it in! The powder will lubricate the wood and prevent the boards from rubbing together and squeaking! If the boards still squeak after this minor fix, you might need to look for a more involved solution. Stop by Denmark Hardware Hank and let our friendly and knowledgeable staff help you find the perfect solution to get your floors squeak-free once again!! Have the warm days of summer left you with peeling wallpaper?!? We’ve got you covered!! Simply spread some wallpaper paste onto a piece of paper. Rub the paper on the underside of the section that’s peeling, press the wallpaper back onto the wall, and slide the paper out! Smooth out the bubbles and PROBLEM. SOLVED. Get your supplies for this and all your weekend projects at your friendly, local, Denmark Hardware Hank! 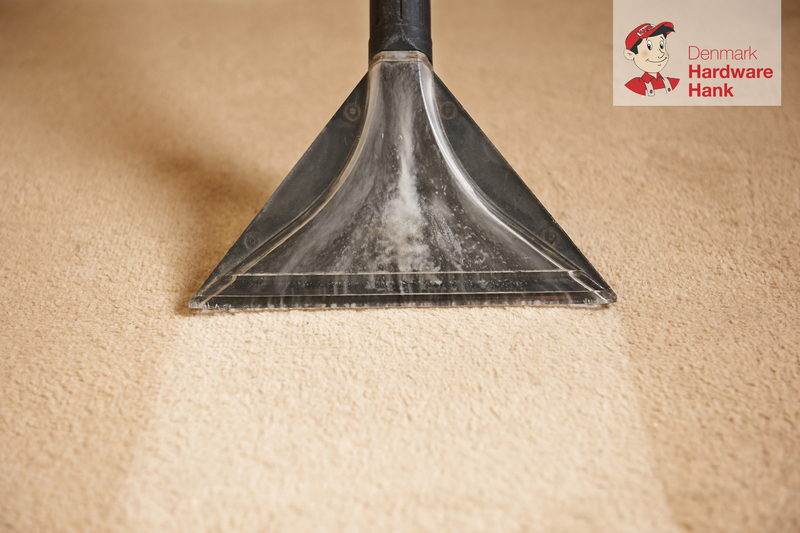 Summer guests and get-togethers have your carpets looking a little fatigued?!? Freshen ’em up for Fall with a DIY deep clean!! We’re proud to offer Thermax commercial carpet cleaners that you can rent for as little as $12.99 for 4 hours! WHAT. A. DEAL! Stop by and rent your carpet cleaner this weekend!! 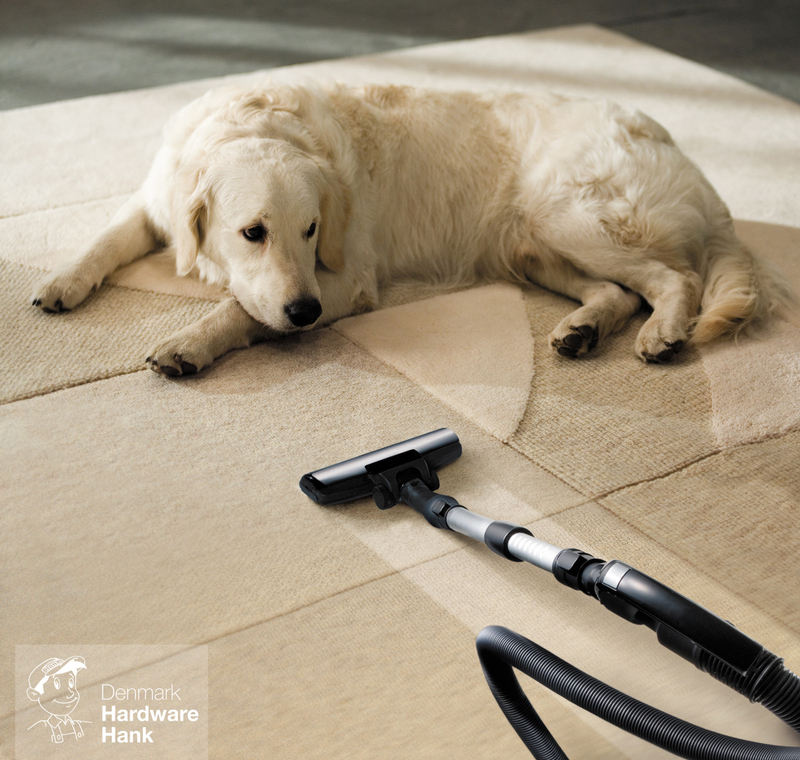 To all our pet owners out there – Remove pet hair from carpeting and furniture by using a squeegee! And to all our pets out there – Bark bark, grrrr, woof. Good boy. 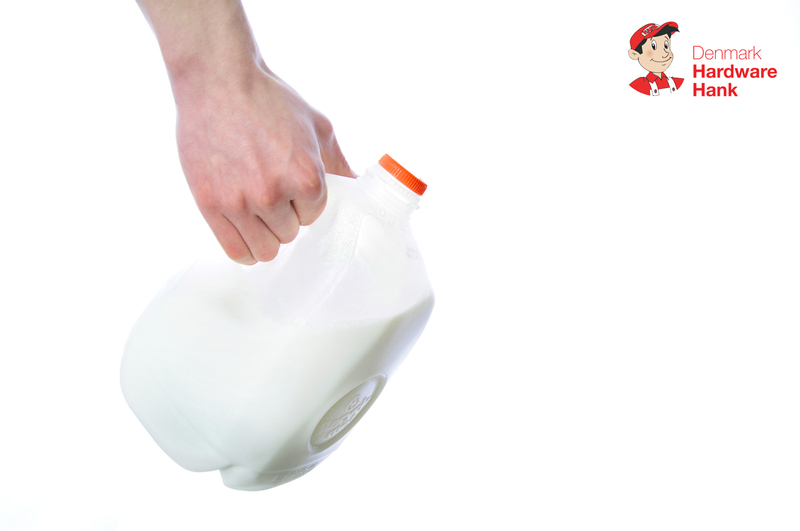 Make a watering can out of a gallon milk jug by puncturing holes in the cap!! Unwanted crayon marks on your walls, upholstery, or carpet?!? OOPS! Not to fear – just spray a bit of WD-40 on them! Depending on the stain, you may also need to add a dab of liquid dishwashing detergent, and viola! Problem solved! Finish the job by sponging the area with cold water and blot dry. Friends, it’s officially GRILLING SEASON! Are your knives up to the task?!? Bring in a few for us to sharpen while you shop, or let us sharpen up your whole collection within a day! Just $1.50 per blade, non-serrated only! Are your stainless steel appliances covered in fingerprints?!? 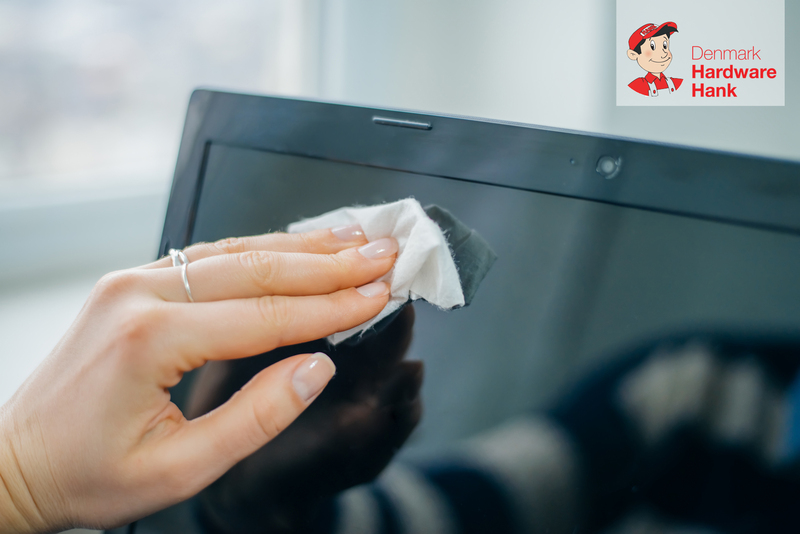 Simply wipe ’em down with water and a microfiber cloth, followed immediately by a dry microfiber cloth, always wiping with the direction of the grain. For more stubborn fingerprints, do the same thing, using a little rubbing alcohol instead of water! 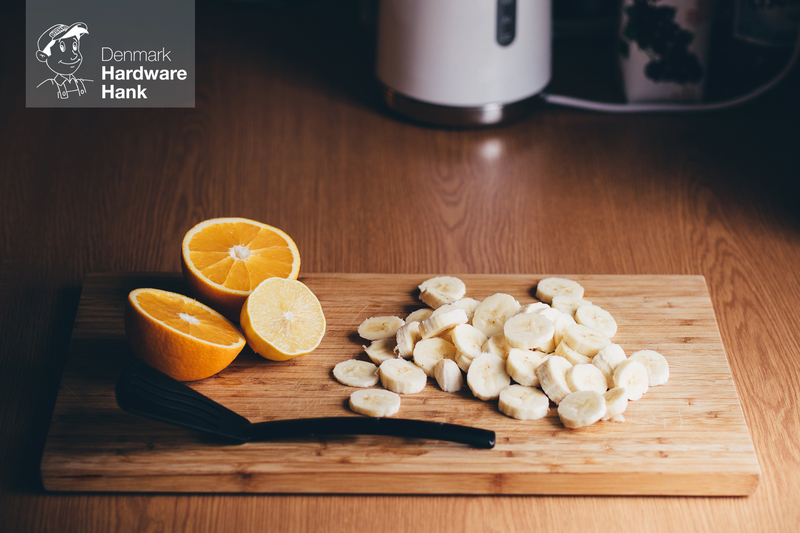 Revive a dry cutting board by wiping warm mineral oil onto the surface, using a soft cloth. Let it soak in for four to six hours before wiping off the excess. While you’re at it, stop by Denmark Hardware Hank and let us sharpen up your favorite knives! 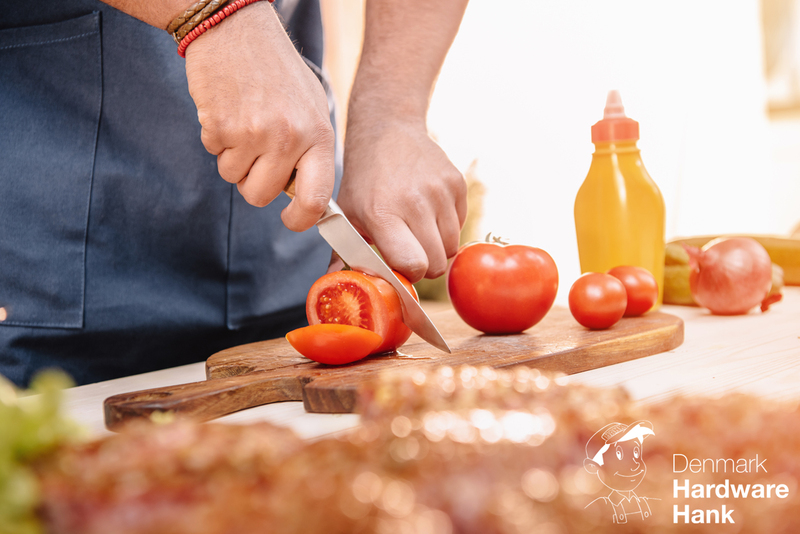 You’ll be cutting like a pro while preparing all your late-summer meals!! Super glue is great for sticking stuff together, but did you know that it’s also excellent at waterproofing? Dab it on to patch small holes in hoses, pool floats, and more! We’re talking fall gardening today and giving you THREE TIPS for the price of ONE!! As perennials die back this fall, mark their locations with stakes so you can find ’em again in the spring! 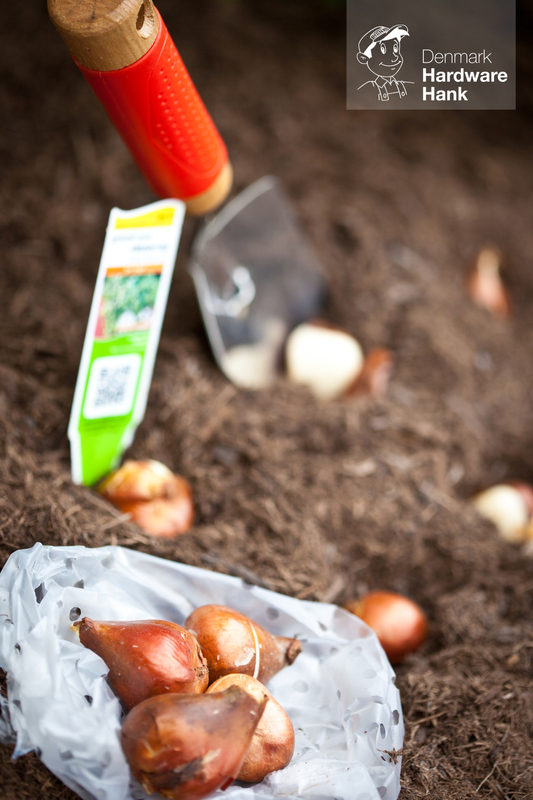 Early October is the PERFECT time to plant bulbs for a beautiful spring! Plant them right away before it gets too cold!! If you haven’t yet brought in your house plants, do it now before you turn your furnace on for the season, giving the plants time to adjust. Don’t forget to wash them first to get rid of pests! Falling leaves got your gutters clogged?!? 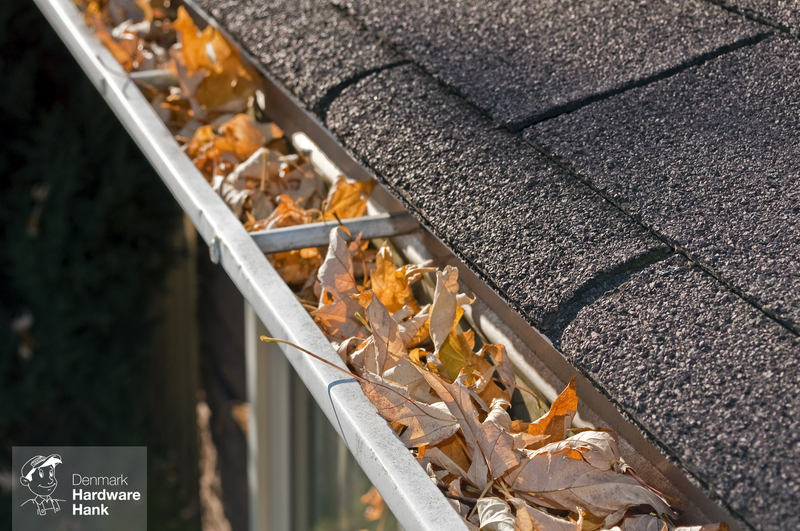 This might be our last nice weekend of the season, so it’s the perfect time to get those gutters cleared before winter sets in! After you’ve cleared out the gunk, use a garden hose to flush out the gutters and downspouts, while also keeping an eye out for any potential leaks! 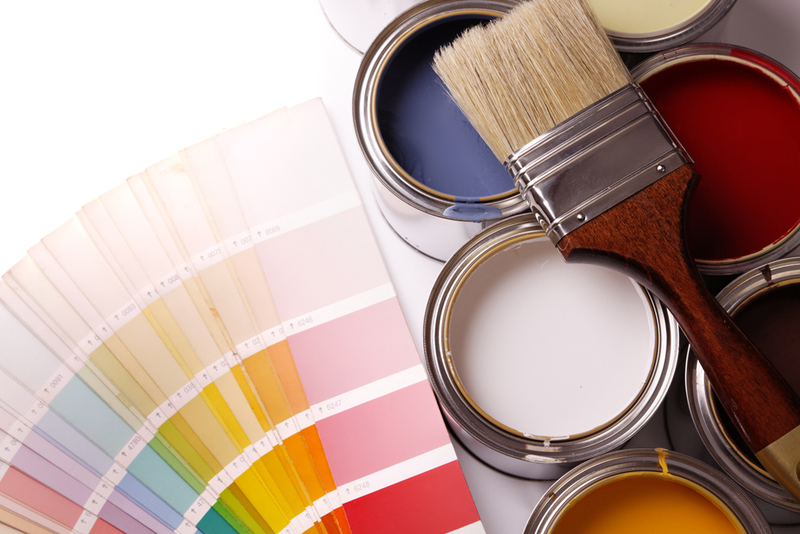 Still need to tackle that painting project before summer winds to and end?!? Stop by Denmark Hardware Hank today for all your painting needs, from spackle and painter’s tape, to brushes, rollers and more! 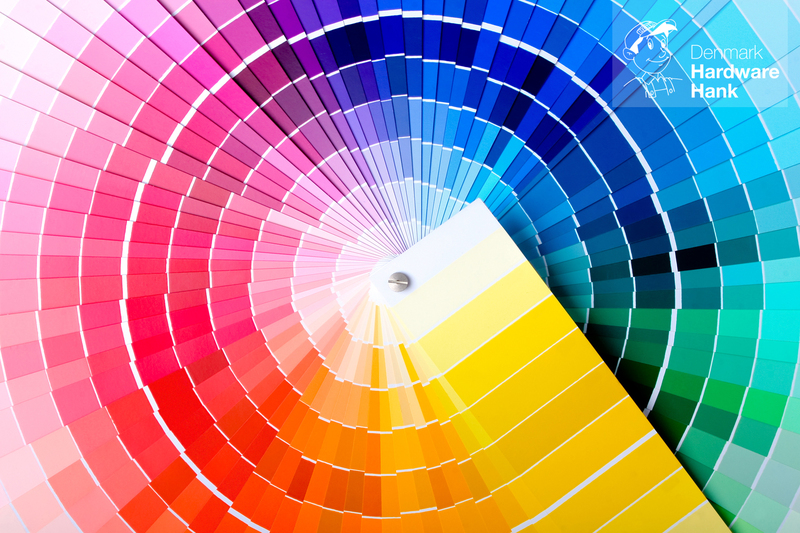 We proudly partner with Valspar, offering custom color matching to get the exact color you need to make your home a splash this summer! Looking for a clean, crisp edge during your next painting project?!?! 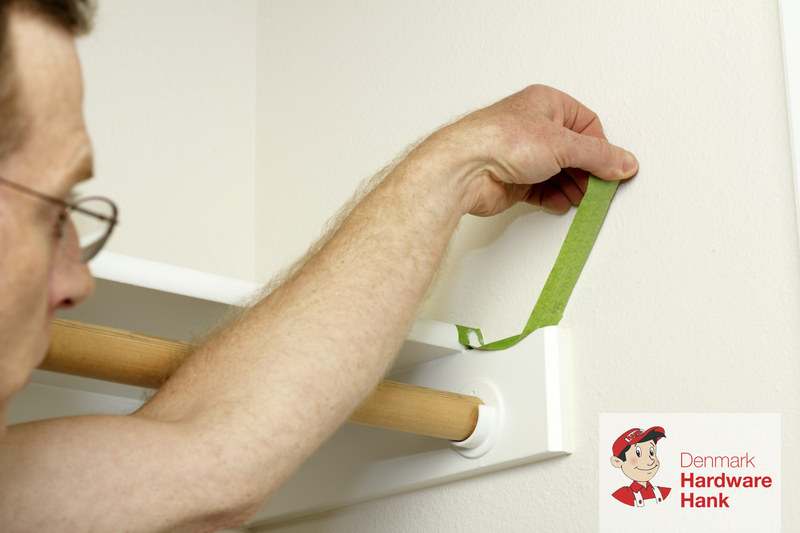 After you apply your painter’s tape, make sure the edge is firmly sealed down! Use a flexible putty knife (or even a credit card!,) start at one end of the tape, and pull the knife toward you along the tape, applying pressure along the edge to create a firm seal! 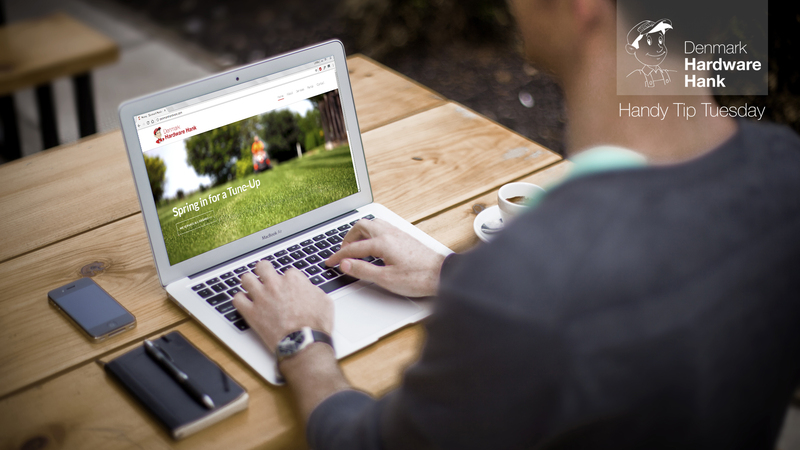 Denmark Hardware Hank is proud to offer Frogtape​, the ONLY tape with patented PaintBlock® technology!! Pick up a roll or two today! When finished painting, apply some of the paint to a popsicle stick to use as a color guide to match colors in the future! Whether you’re looking for a color off-the-shelf, or need that perfect color match, we’re here to help! Denmark Hardware Hank proudly partners with Valspar, recently ranked “Highest in Customer Satisfaction with Exterior Paints” in a 2017 J.D. Power Study. Mineral deposits, dirt, and grime on your shower head!?! GROSS!! Soak the shower head in vinegar overnight to get it nice and shiny again!! 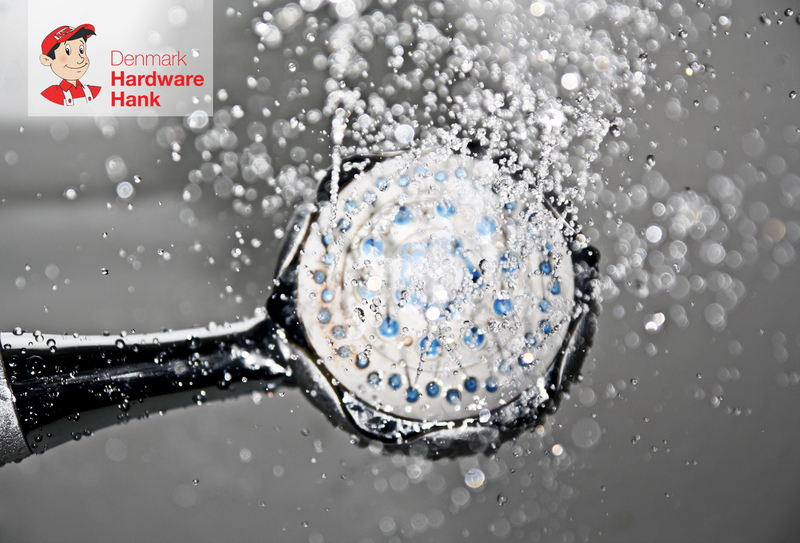 And if it’s just a little too far gone, stop by Denmark Hardware Hank to pick up a new one, along with all your other plumbing and cleaning supply needs!! Does your faucet have low pressure or is it spraying to the side, all willy nilly?!? NOT TO FEAR! 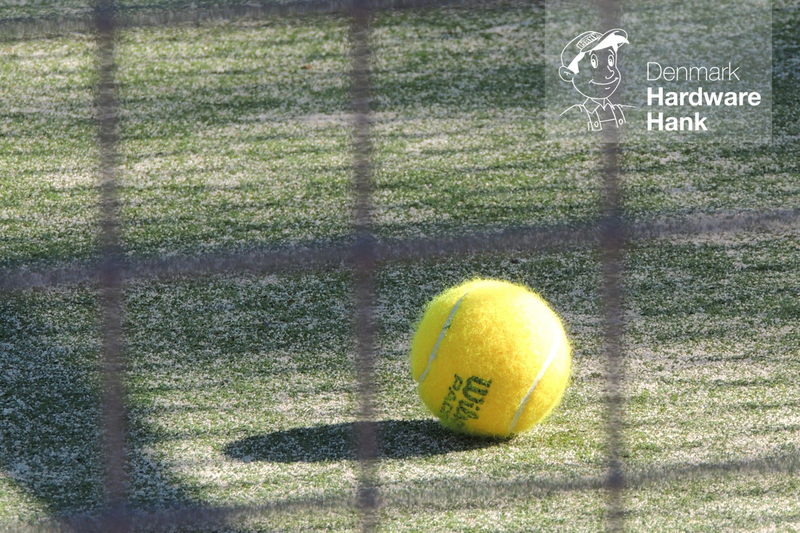 It may just be due to a dirty aerator screen! 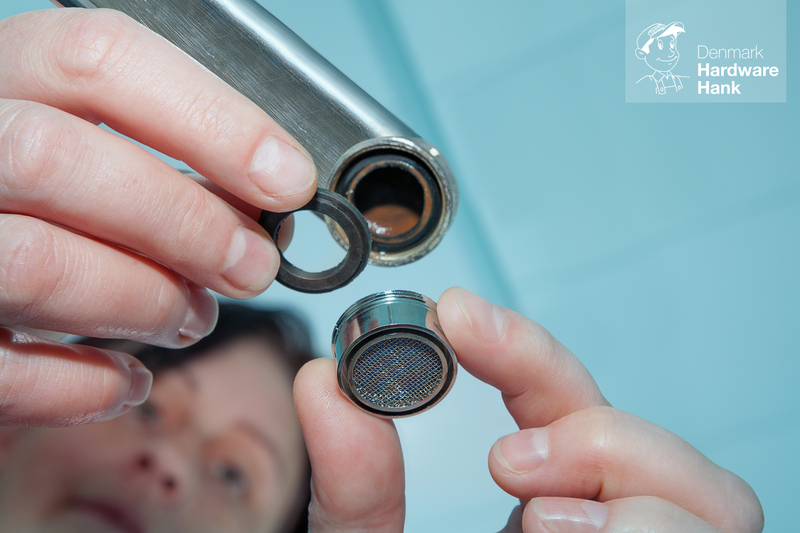 Simply unscrew the aerator (if using tools, use a rag so you don’t scratch it,) soak it in vinegar, then scrub it down with a toothbrush! Problem solved! 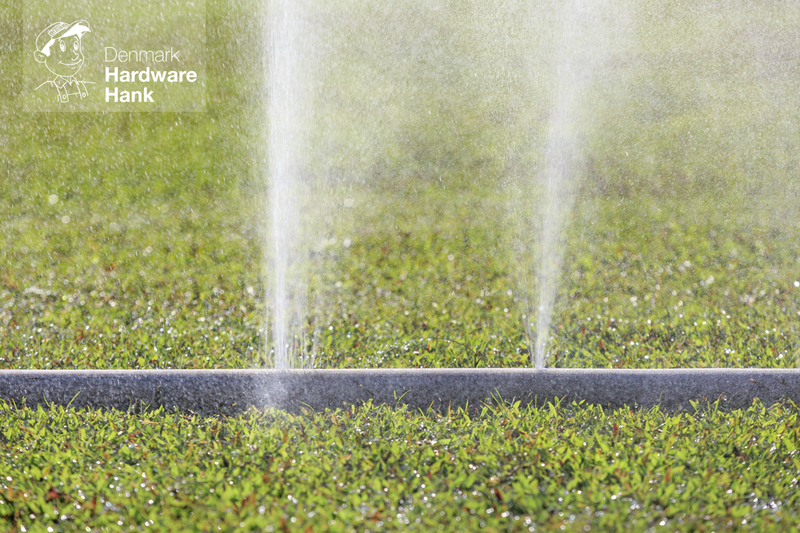 If the aerator is a little too far gone, stop by Denmark Hardware Hank and pick up a new one! We’ve got aerators, gaskets, and everything else you need to keep your faucet flawlessly flowing! Struggling to pry open a stubborn key ring?!? 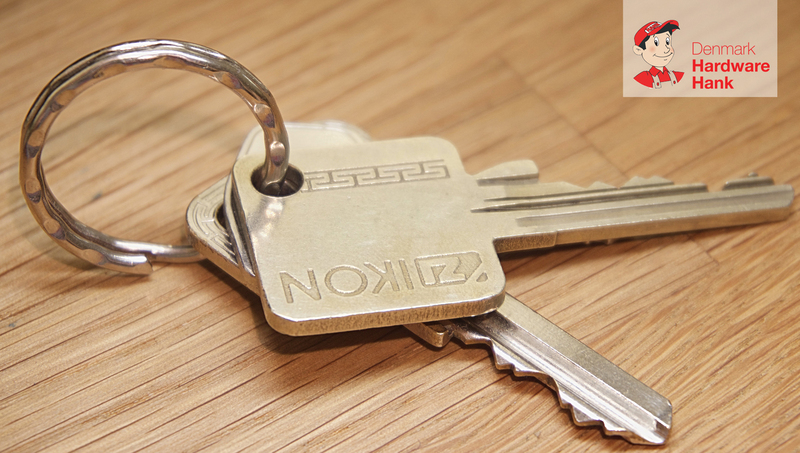 Use a staple remover to clamp into the ring to hold it open while threading on your new key! 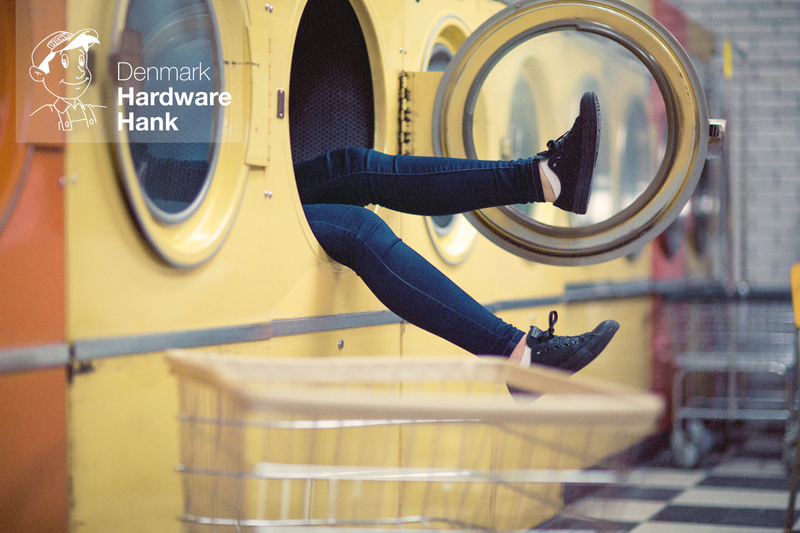 Denmark Hardware Hank is proud to be your local headquarters for key rings, key cutting, and so much more! We’ll see you soon! Sliding windows stuck?!? Spray a little silicone spray lubricant onto a rag, and wipe it along the tracks! Works on metal, wood, or plastic! If you don’t have any silicone spray lubricant, pick up a can at Denmark Hardware Hank! Got a pesky small tear in your window screen?!?! Dab a few drops of clear nail polish on it! The polish will act like an invisible glue to keep the tear at bay. 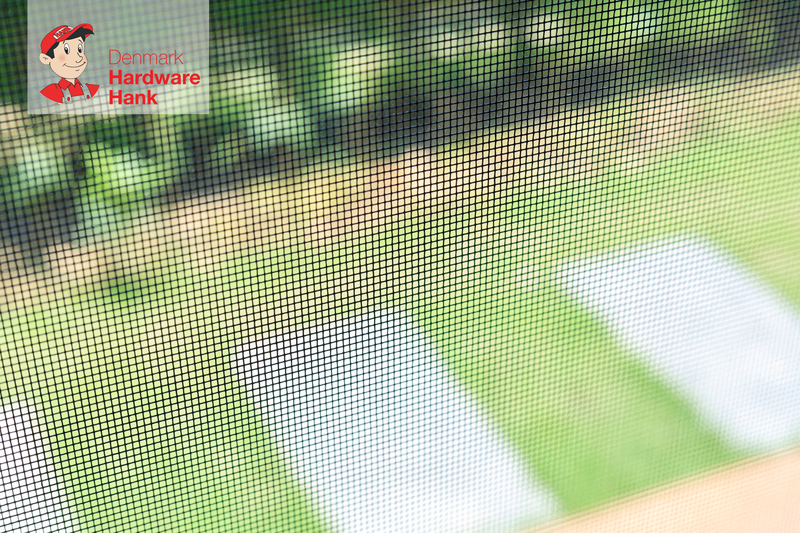 For larger tears or holes in your screens, stop by Denmark Hardware Hank for all your screen repair needs! 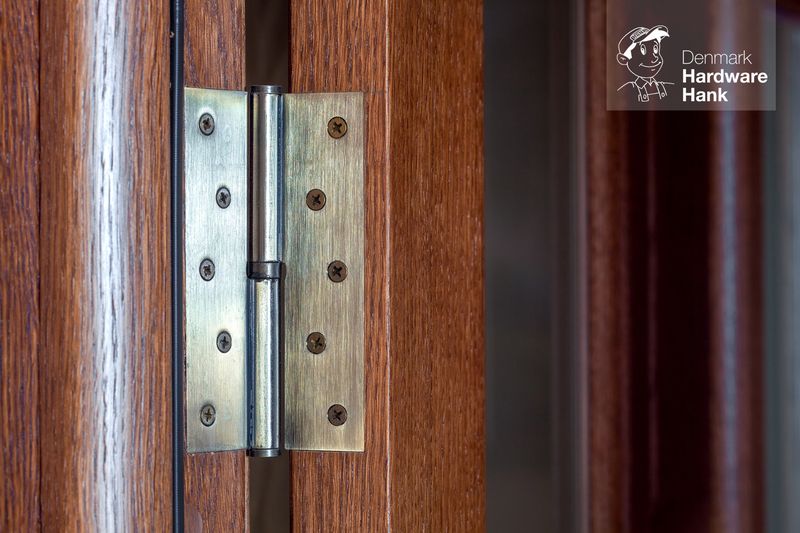 Have a squeaky hinge?!? UGH!! Lubricate it with nonstick vegetable spray and close the door on that squeaking!! Alternatively, you better believe we have a variety of lubricants, from WD-40 to 3 in One Oil, to silence all the annoying squeaks in your life! 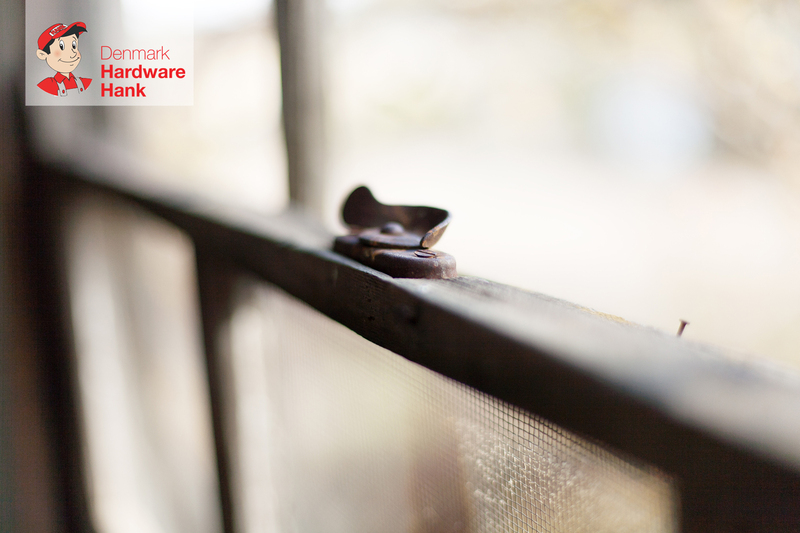 Weather stripping and window/door caulk available as always at your friendly, local Denmark Hardware Hank! !